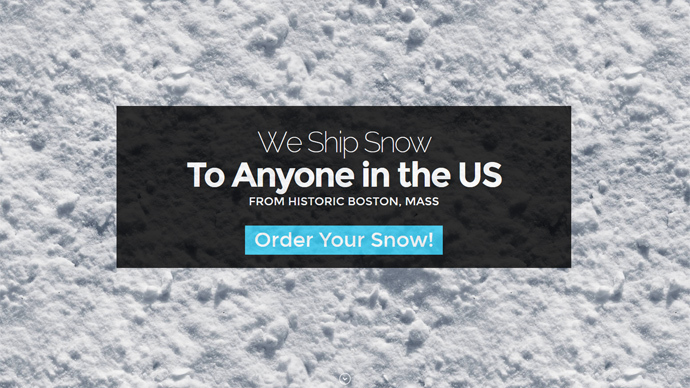 An American entrepreneur has found a way to turn Boston’s record-breaking snow month into a money-making machine, shipping snow from his yard all across the US for just $19.99 a bottle. Kyle Waring, 27, launched his venture — ShipSnowYo.com — and has already filled 133 orders, according to the website. People can order either a 16.9oz (480g) snow-filled bottle for $19.99 or a 6lb (2.7kg) box for $89, which is enough for about 10 to 15 snowballs. His latest offer consists of 10-pound packages for $119. Waring is willing to ship anywhere in the US, except for northeast states, because “we're in the business of expunging snow!” he states on his website. 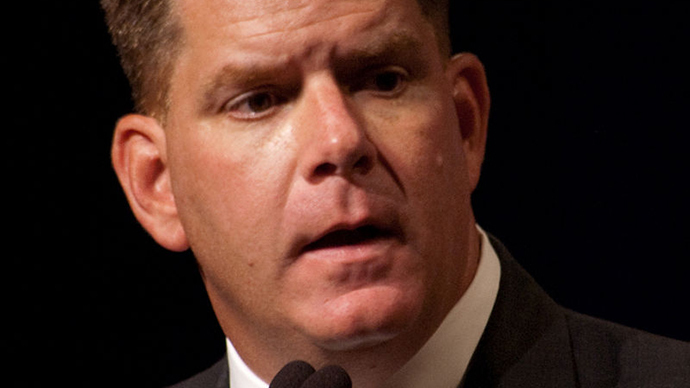 February in Boston is now part of the record books as the snowiest month in history, with 45.5 inches (116cm) of snow in total, according to the National Weather Service. Waring is hoping his venture will spill over into other times of year, with an idea to sell some of the famous New England autumn leaves.